Concern with the importance of skin tone, fair and spotless complexion? Attractive skin complexions are considered sign of beauty and reveal certain social status. Skins with dull tone, spots and irregular pigmentation look much older than the real age. Differences in skin colour due to increase in melanin by external aggression and aging leads to changes in skin tone. Surgery is costly, risky, aggressive, invasive and expensive. Soft & White Cream is natural, safe and effective! Soft & White Cream decreases skin tone evenly, uniformly and reduces different types of spots. Soft & White Cream provide skin tone whitening effect, long-term brightening effect, radiance booster and moisturizing, decreases skin tone evenly and uniformly and reduces different types of spots. 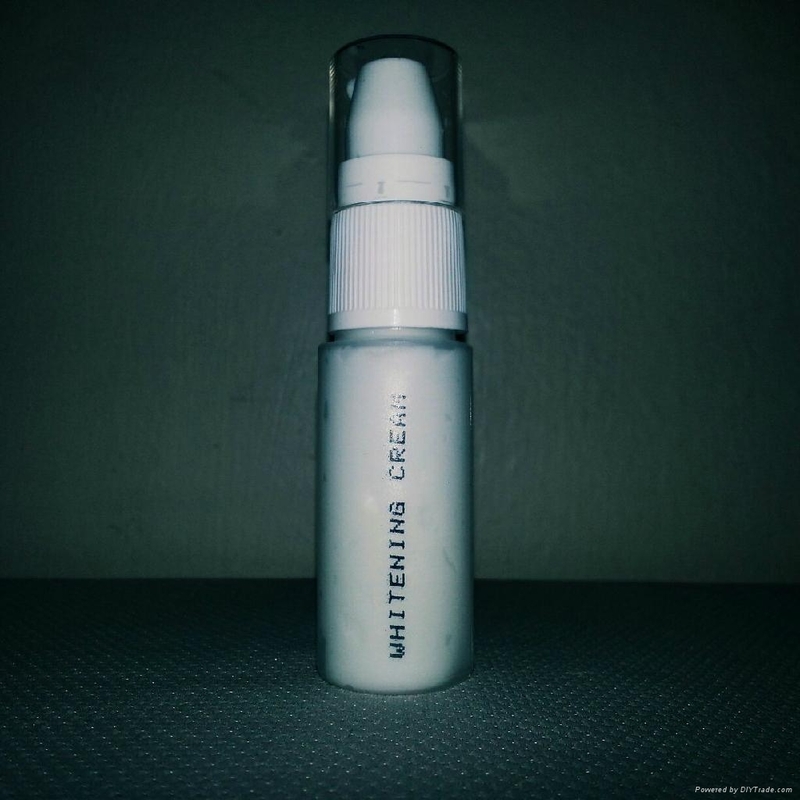 Lightening active ingredient in Soft & White Cream diminishes melanogenic activity, decreases skin tone spots, tissue enlighten, preventing or inhibiting skin pigmentation. Soft & White Cream can also use for skin whitening facial treatments, specific anti-spot facial treatments, skin lightening body lotions, anti-spot hand treatments, throat and neckline treatments, photo-aging treatments or anti-age treatments.